consistent colors on various pup_land maps when using the base tile set. server. The sea.arc file has applicable edits to enable transparency. - Appropriate shore floor tiles placed under sea tiles with transparency. 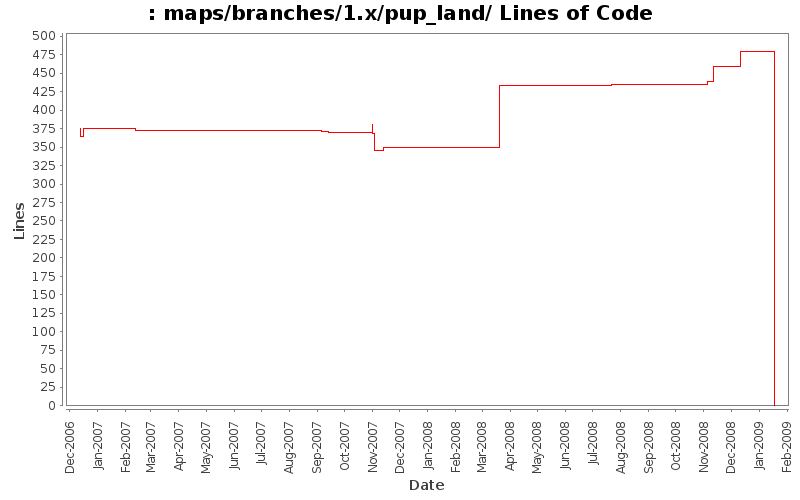 - Various non-functional changes result from re-saving map in cfjavaeditor.